This webinar will be telling the Industry Story Through Sustainability Benchmarking (part of the Advancing Sustainability Series). Understanding how the industry prioritizes sustainability goals and how successfully these goals are being achieved is a critical part of telling our industry's environmental story. 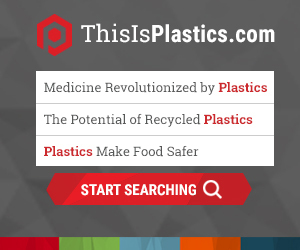 PLASTICS will unveil the new, online Sustainability Benchmarking Survey in April. This survey seeks to gather the information necessary to demonstrate the actions the industry is taking to advance recovery or plastic products and sustainability throughout manufacturing operations.